Blood test descriptions and pricing – click to view. Alaska Health Fair is a nonprofit serving Alaskans since 1980. AHF Health Fairs offer free health education, health screenings, and affordable blood tests. We deliver around 100 events annually statewide. 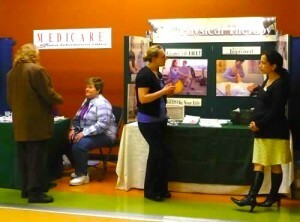 Thousands of Alaskans attend Health Fairs each year. 95% of Health Fair attendees plan to follow up with a doctor if they learn of a health condition through screenings and tests received at AHF events. 59% report they have health insurance. Additional 23% are covered through Medicaid/Medicare. 85% report that after attending the Health Fair, they gained a better understanding of some ways they can have healthier behaviors. Most of our clients are financially independent, highly educated, and interested in their health. Overall, AHF client profile closely represents the demographics of our state. Click here for a demographic profile of Health Fair attendees based on fall 2015 & spring 2016 surveys. Also, time volunteered for Alaska Health Fair meets continued competency requirements for Alaska RN license renewal and reinstatement. AHF does not diagnose or treat any disease. AHF does not do any imaging procedures. We offer the most affordable comprehensive blood tests in Alaska – a great option for most, and especially great for price-sensitive clients. Click here for a 2-page brochure and a price list. 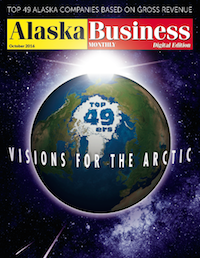 If you need this printed for distribution in your office, please don’t hesitate to call us (907) 278-0234. We will have a box shipped to you. 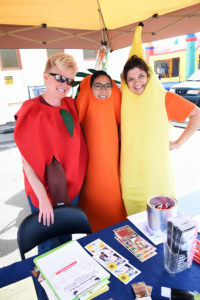 Health Fairs offer an excellent opportunity to connect with the local community, learn about community’s health needs, and grow your practice. If you would like to reserve a booth, please give us a call to (907) 278-0234 or follow this link to fill out an Exhibitor Registration form. Would you like to publish an article in AHF newsletter? We have over 5,000 subscribers and we accept half-a-page to a page-long articles on health- and safety-related topics. Interested? Please email ahfair@ak.net. It's a great way to share information about your organization and encourage people to visit your booth.